This new Fletcher customer had their water tested by the county. The results stated that there was bacteria in the well. 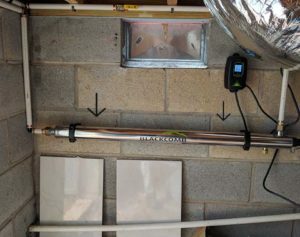 Instead of doing a well chlorination, she opted to install a UV system to kill any bacteria entering the home. No chemicals needed! 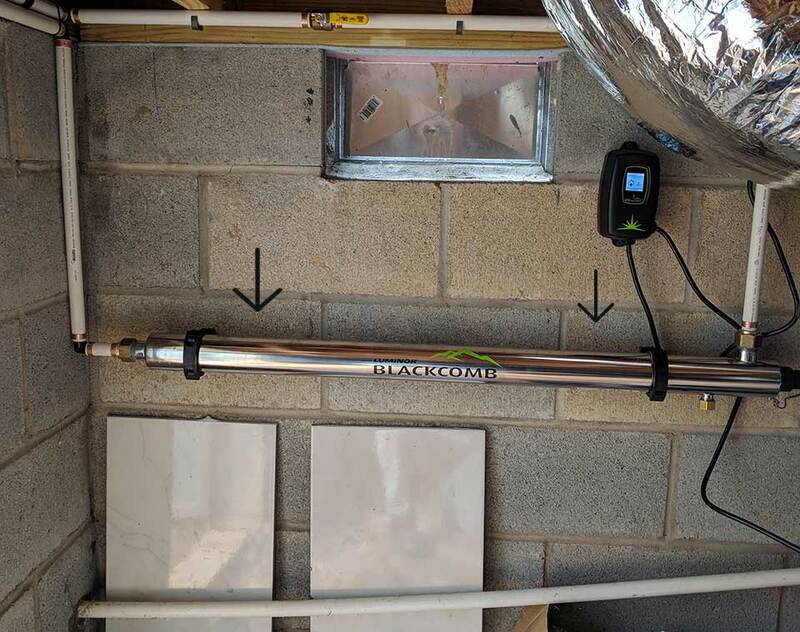 We have you covered with the newest technology in water filtration in 2018 and beyond !